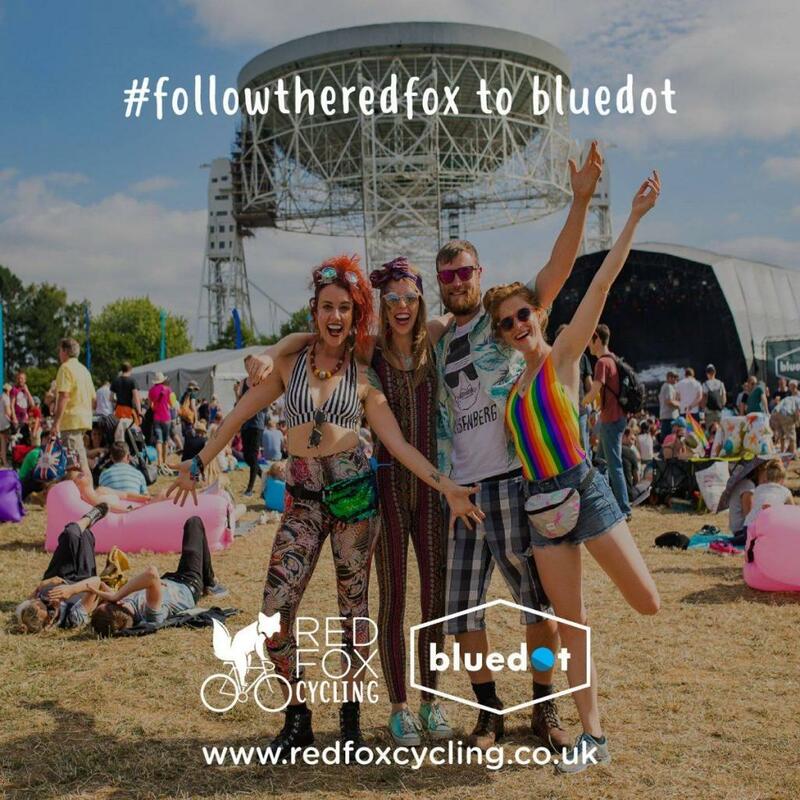 Reduce your carbon footprint and peddle to bluedot with the team at Red Fox Cycling! Cycle from Manchester Piccadilly Station with a gathering of like-minded people and join them on an adventurous cycle to Jodrell Bank. Every rider will enjoy a Meteor Showers pass + VIP upgrade for FREE for the weekend. Perfect Strangers Comedy bring 80's cult TV show Knightmare Live to bluedot with a new improvised format. 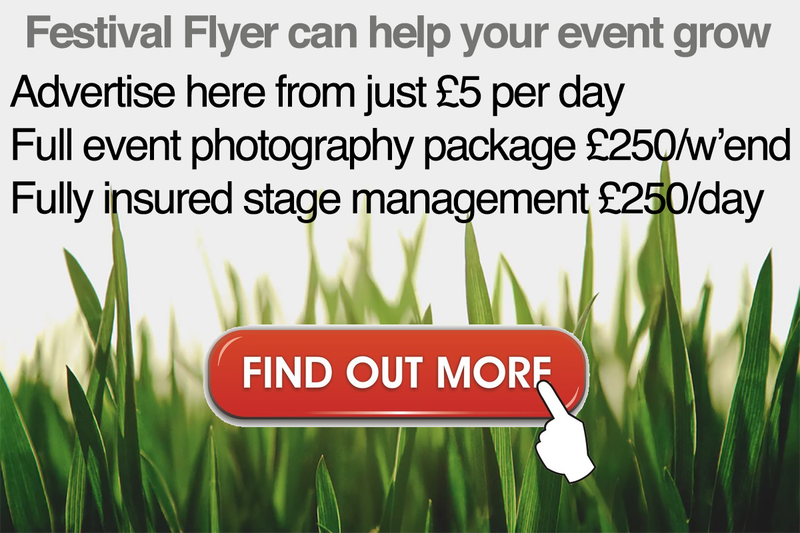 Every show will be different, every quest unique. Final bluedot 2019 weekend tickets on sale now.